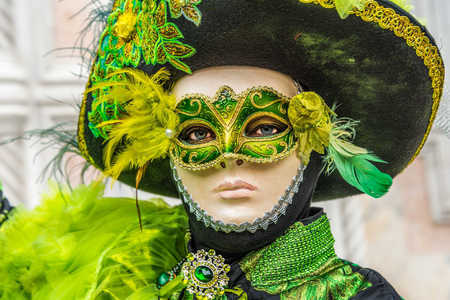 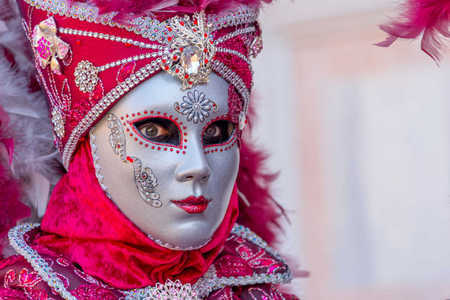 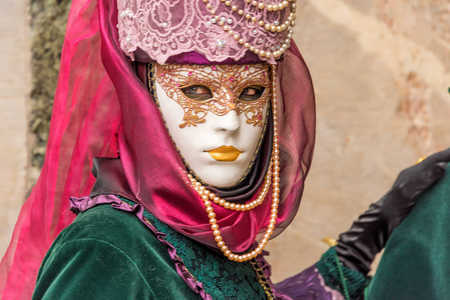 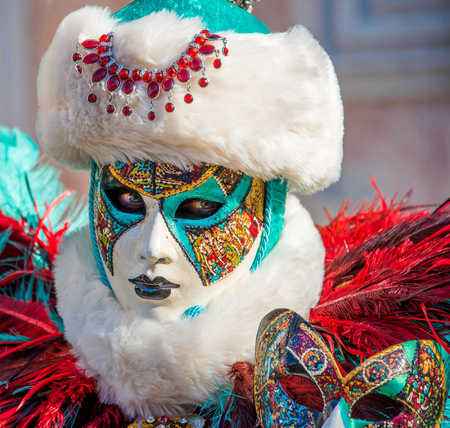 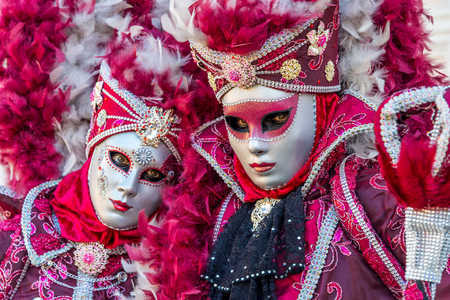 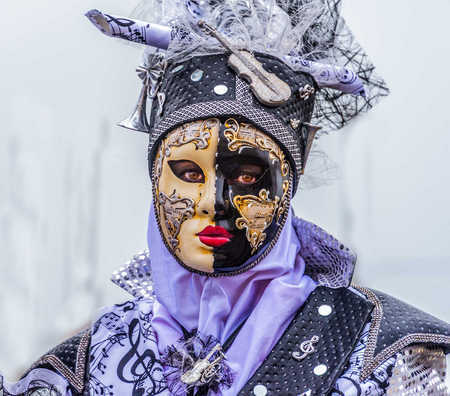 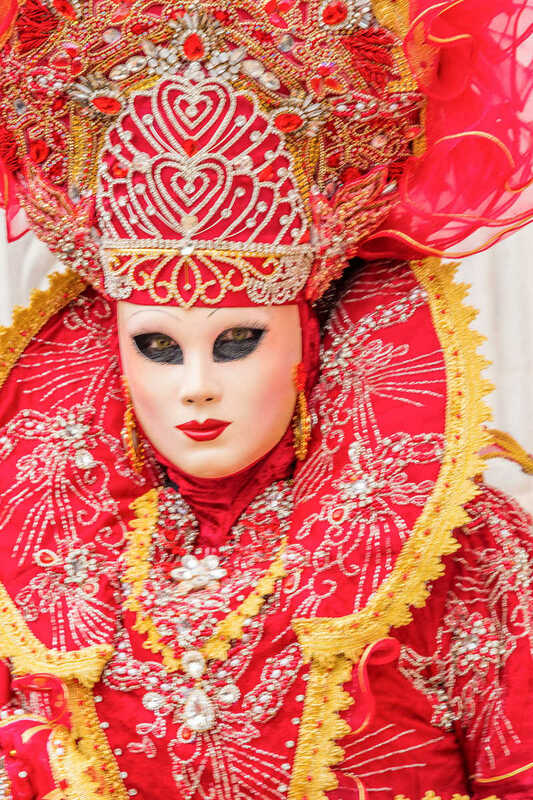 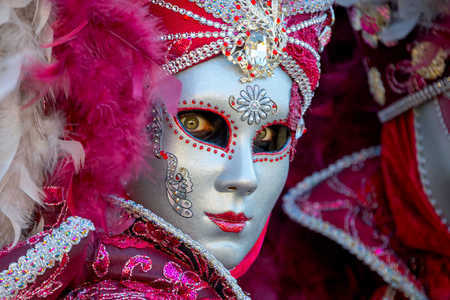 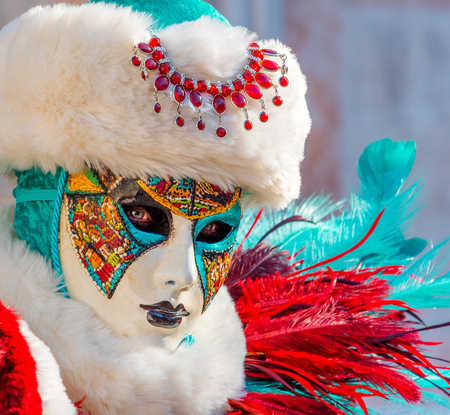 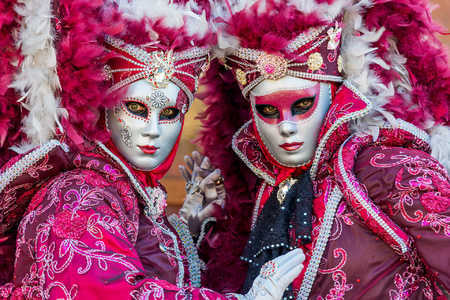 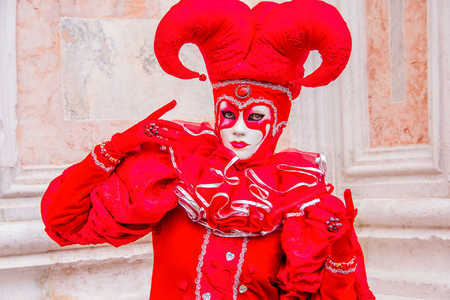 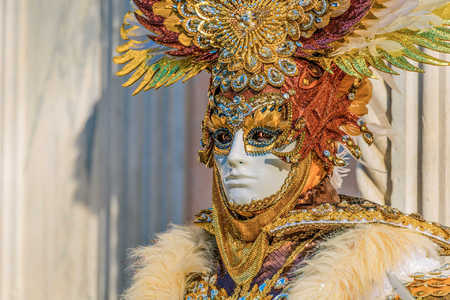 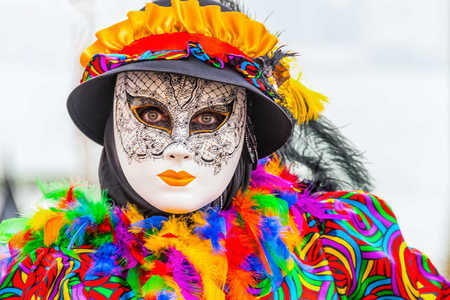 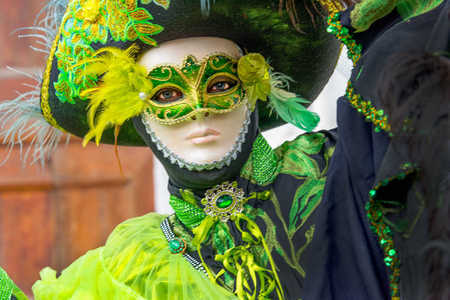 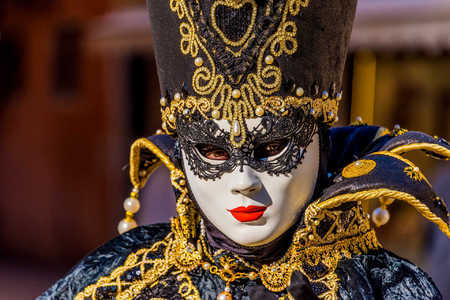 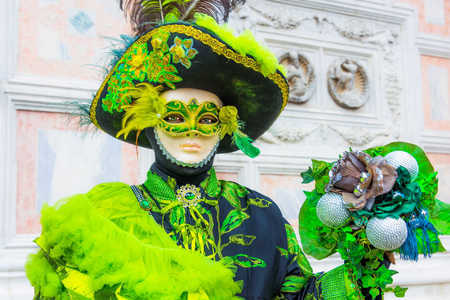 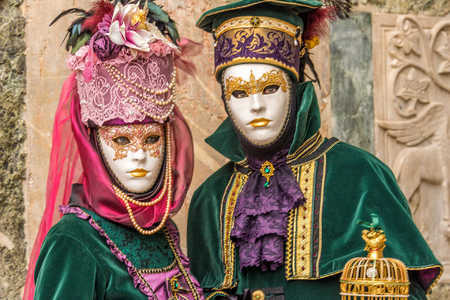 Venetian Carnival dates back to the 12th Century when it began as a celebration of Venice’s victory over its rival, Aquileia. 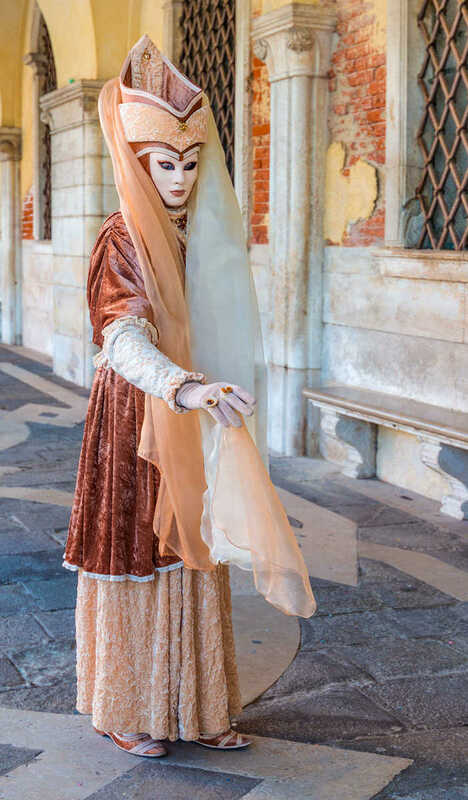 Thereafter, Aquileia was required to provide Venice with a bull and twelve pigs annually, which were slaughtered and consumed by the Venetians in a daylong feast. 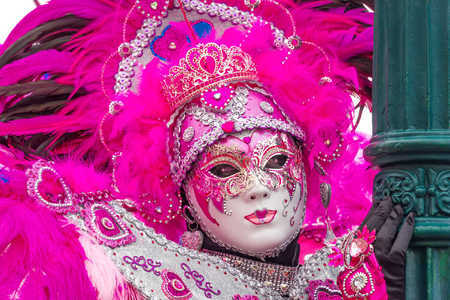 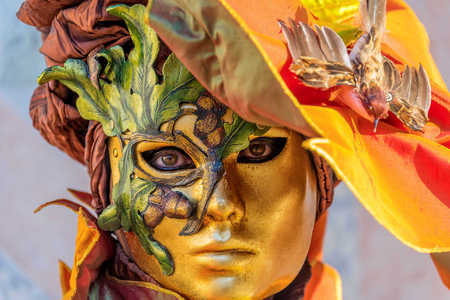 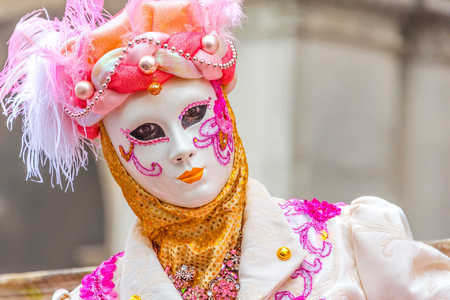 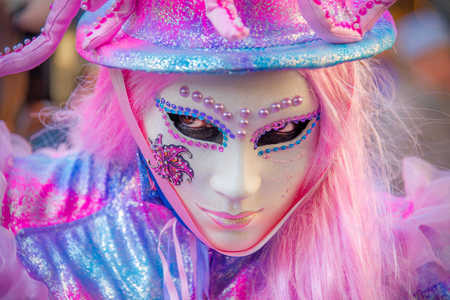 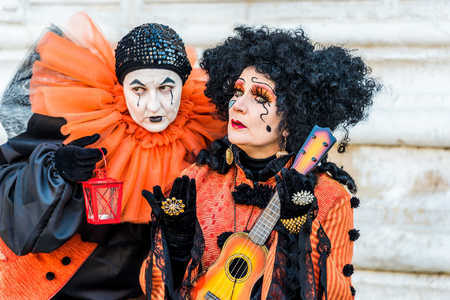 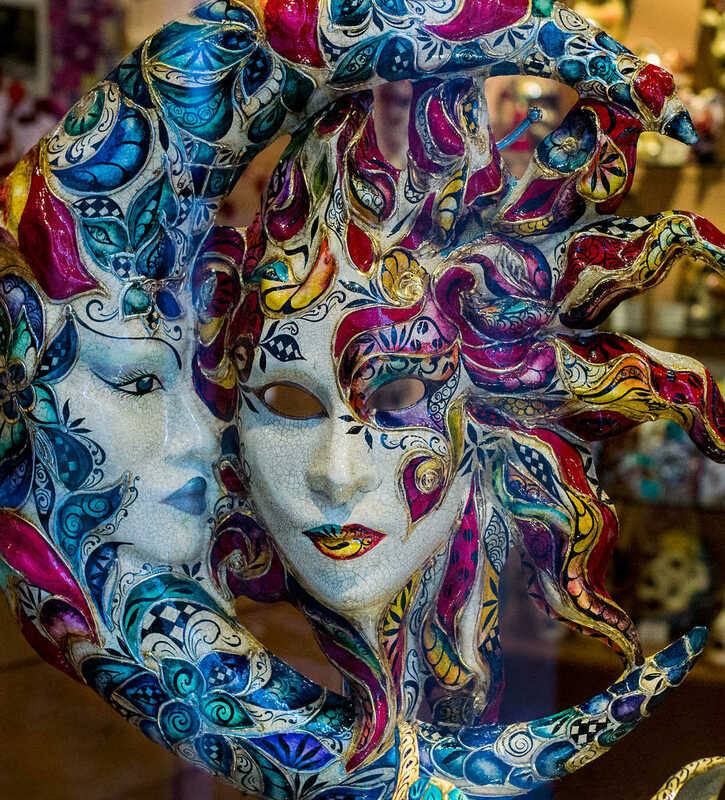 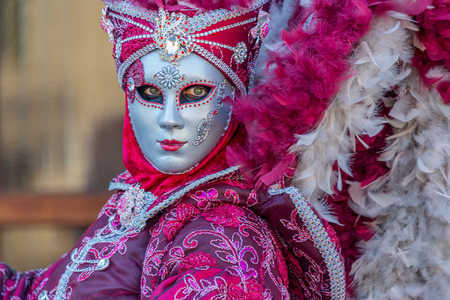 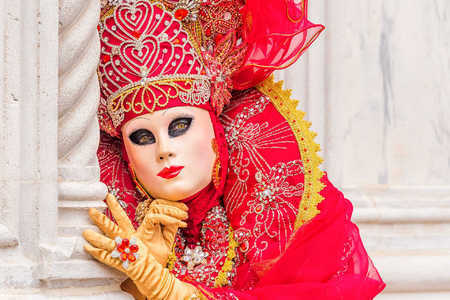 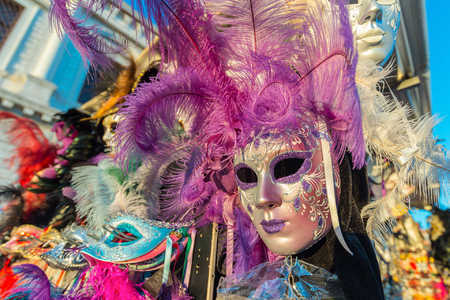 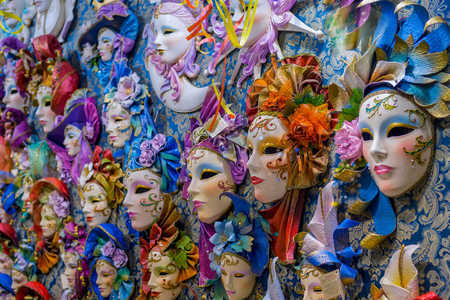 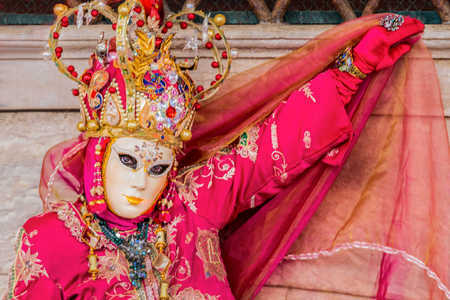 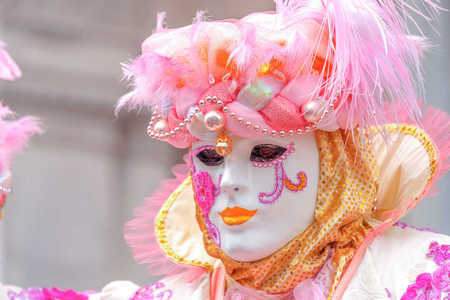 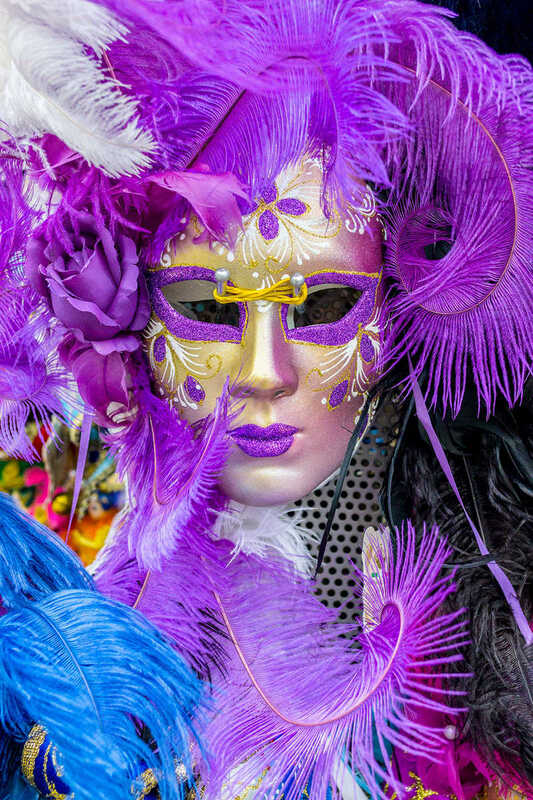 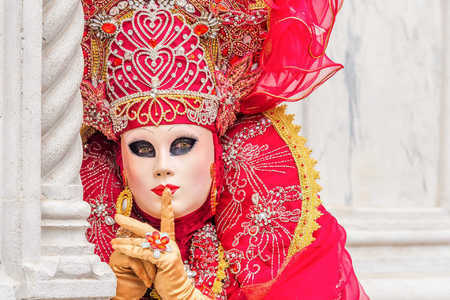 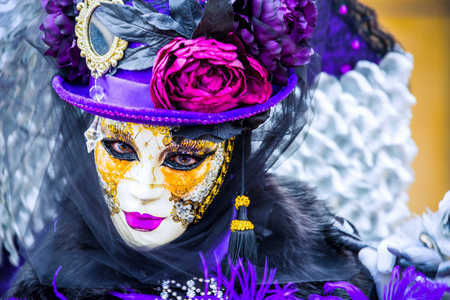 Today, Carnevale di Venezia is a two-week celebration complete with elaborate costumes, colorful masks, endless entertainment and parties. 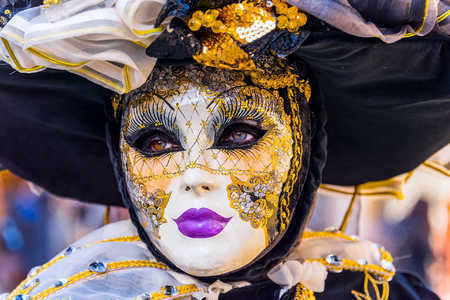 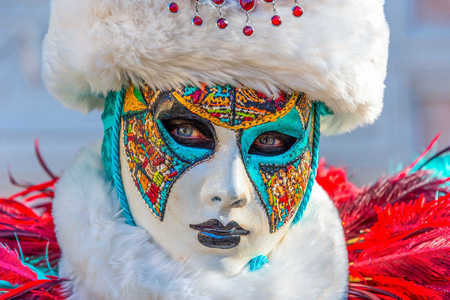 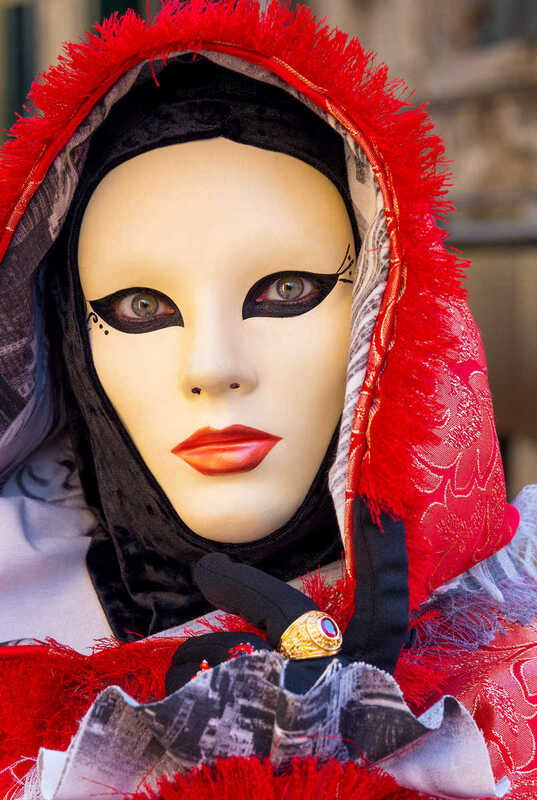 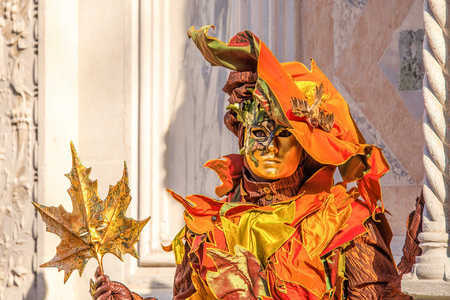 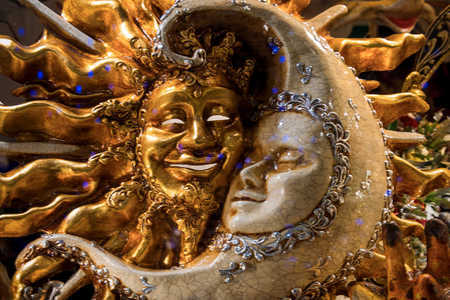 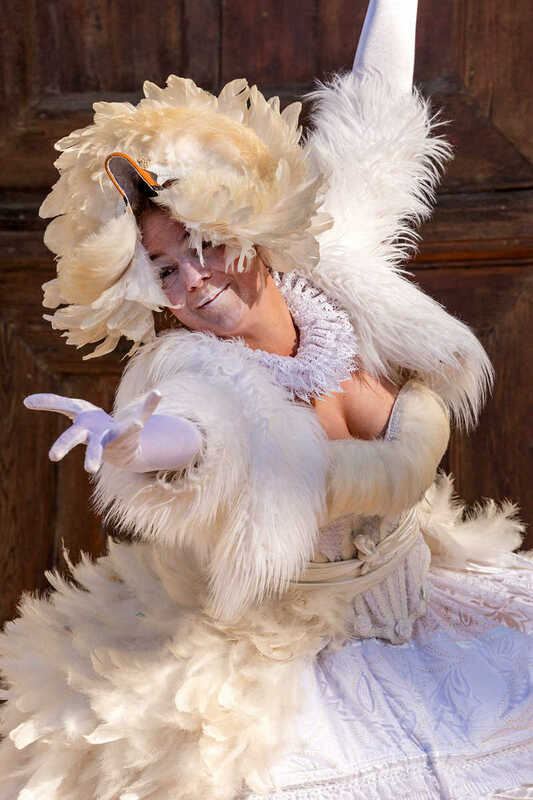 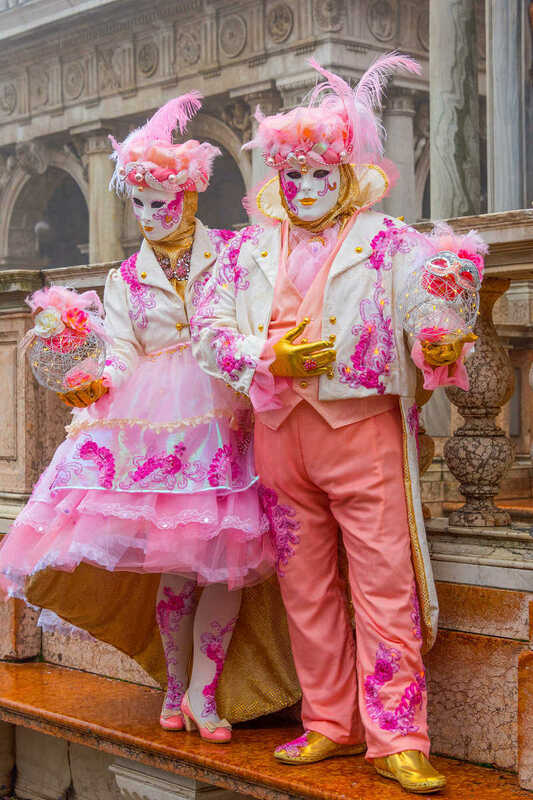 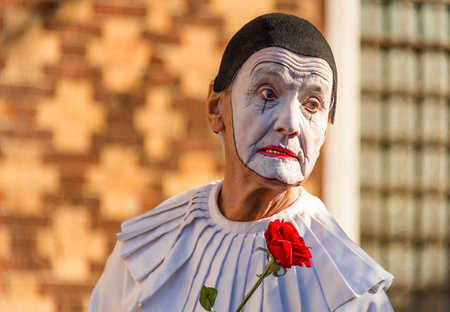 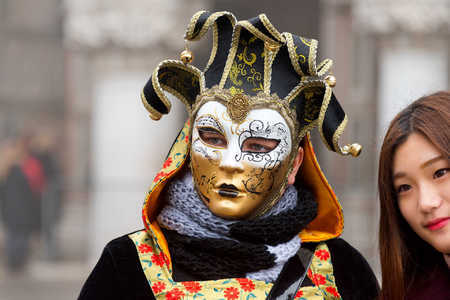 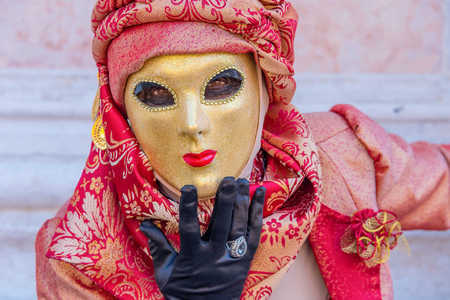 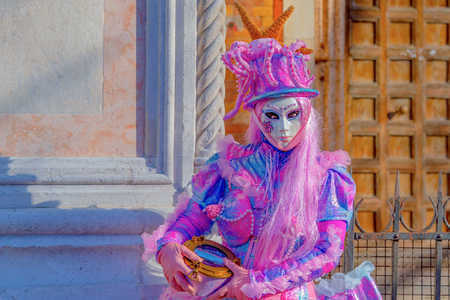 During Carnival, Venice is alive with excitement and teeming with spectators and festival celebrants. 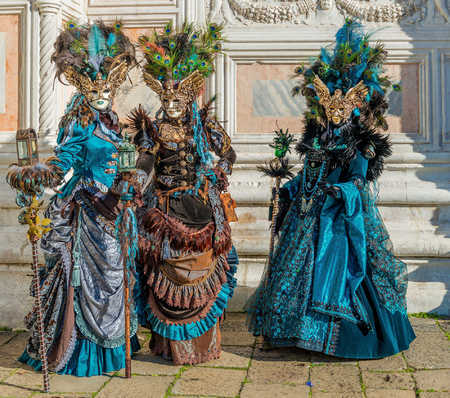 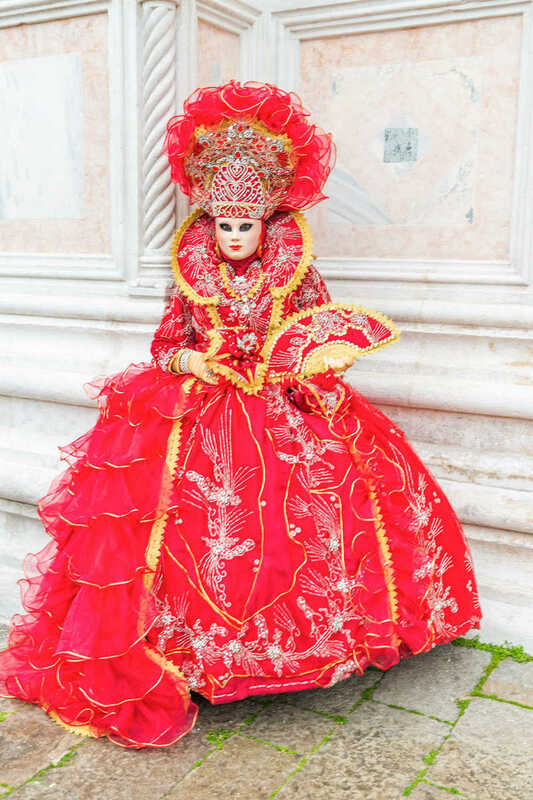 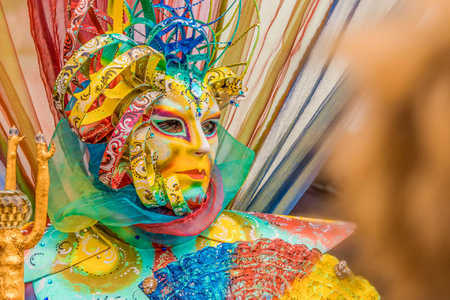 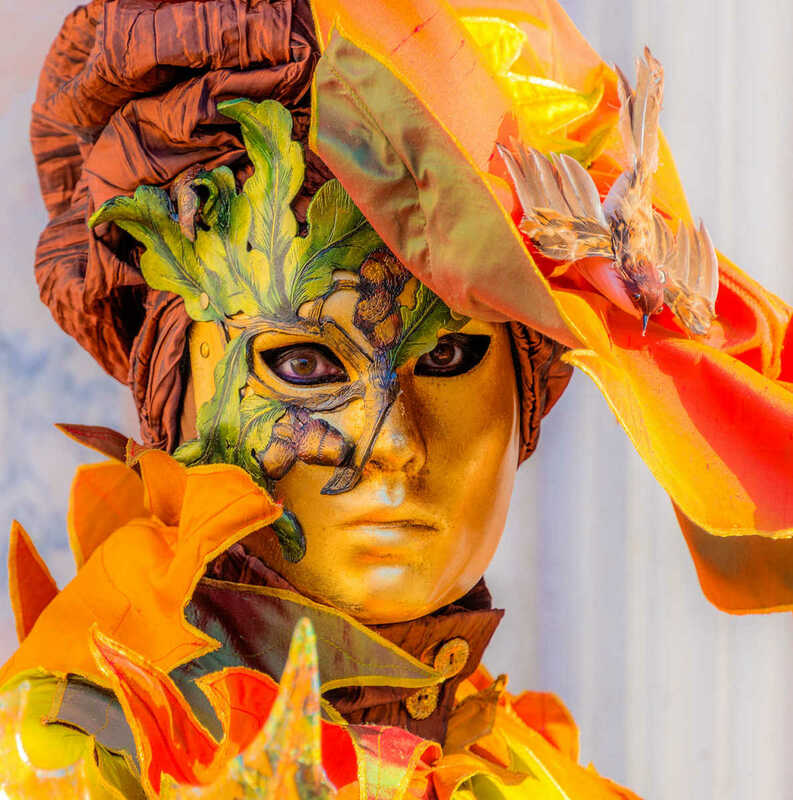 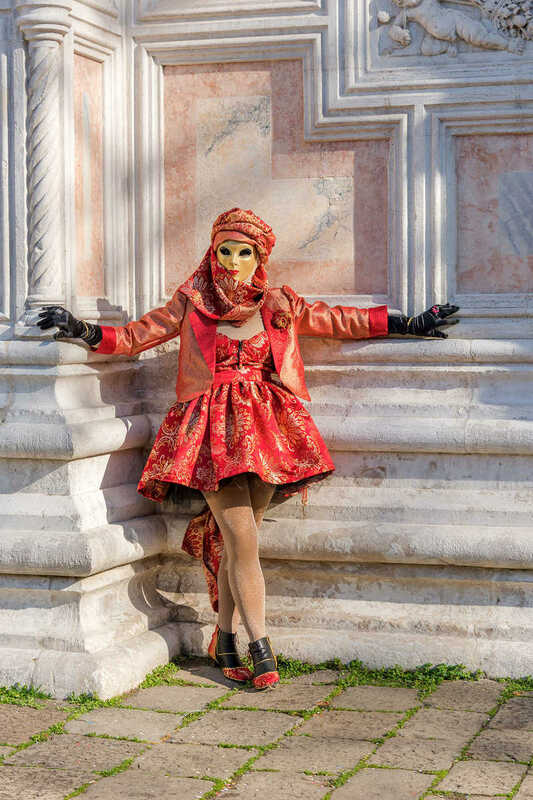 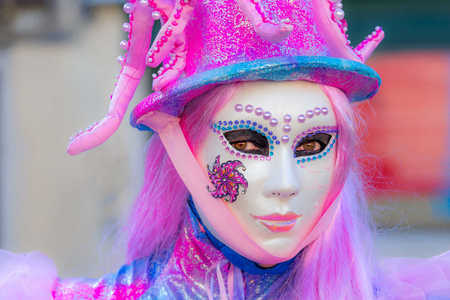 People in extraordinary costumes abound and vibrant colors liven the city everywhere. 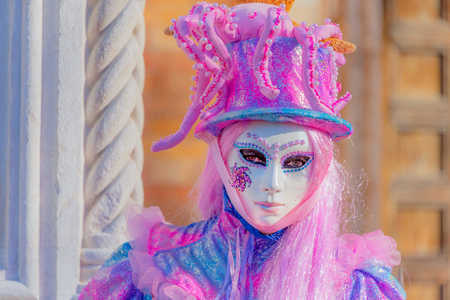 After a six-year hiatus, I was excited to return to Venice to photograph this remarkable festival. 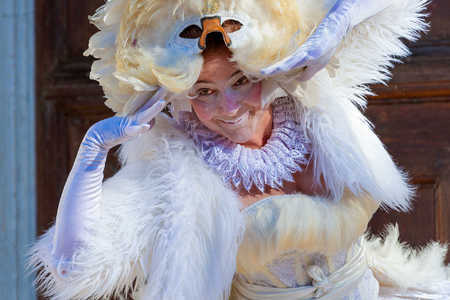 My goal was not solely to record the event. 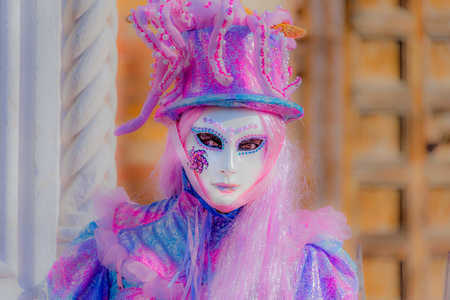 I was mainly intrigued with portraits of the costumed characters. 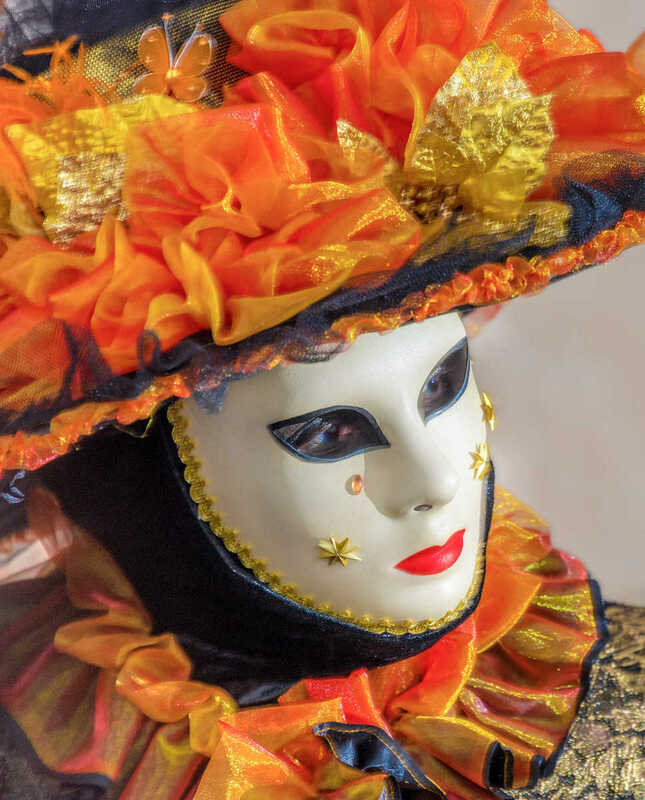 I was looking to capture the candid glance, or fleeting expression behind the mask. 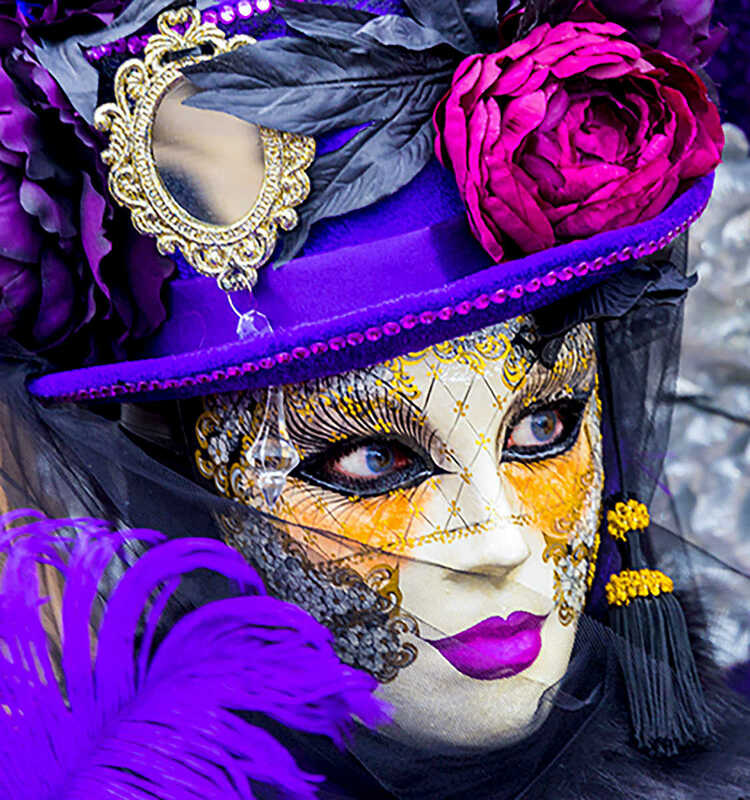 Some favorite images of Carnival 2016 are included here.